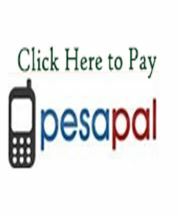 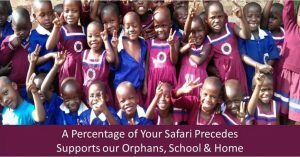 So far Samuel Makanga has created 32 blog entries. 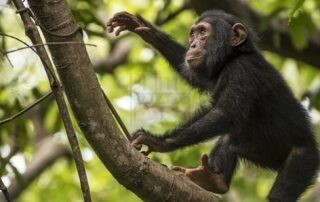 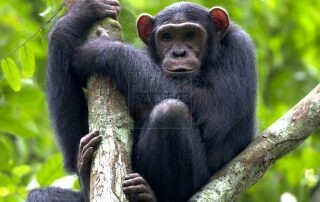 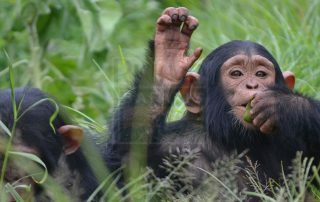 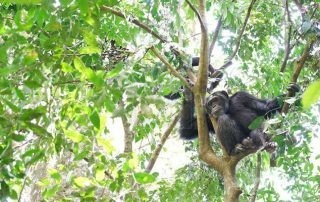 Uganda Chimpanzee facts-Where do chimpanzees live? 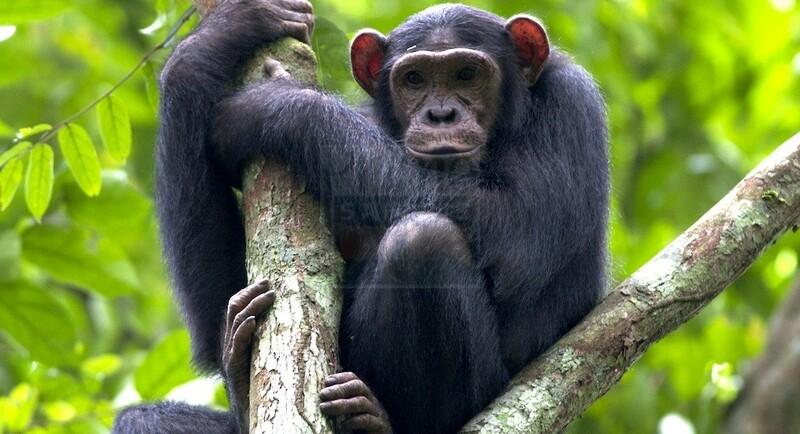 Did you know that chimpanzees share 98.5% DNA with Humans?